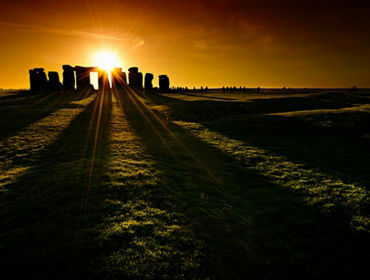 Every year, the Summer Solstice indicates the height of summer. It’s the meteorological start of summer. Saturday the 21st of June is the longest day of 2014. I know how often we say, “Today has gone on forever,” but if you say it any day this year, it should have been said on the 21st. It’s the day where the most daylight occurs. It is also known as the day where the sun does not set at the North Pole, and when we receive the most hours of sunlight, as the sun rises at 4:40am and doesn’t set until 9:30pm, giving us an average of 16.37 hours of daylight. From here on the amount of daylight in 2014 will gradually be reducing. It’s ultimately a feel-good day. It might not make up for the really cold days, later in the year, where the sun doesn’t rise above the horizon, but for now the sun is here and we should make the most of it. So, officially, now we are at that time of year where it’s finally time to enjoy the great weather (or as good as we get in Wales), the holidays, being outdoors, going to the beach, going swimming, and everything else that goes along with the most popular season. The season which sees the most enjoyment, and has been proven to be the favourite amongst children and adults alike. The summer is often short, it disappears before you know what you’ve done with it. So this is a good time to think about what you’re going to do with your summer, make your plans and go and do it. Make the most of your summer. I know I will! 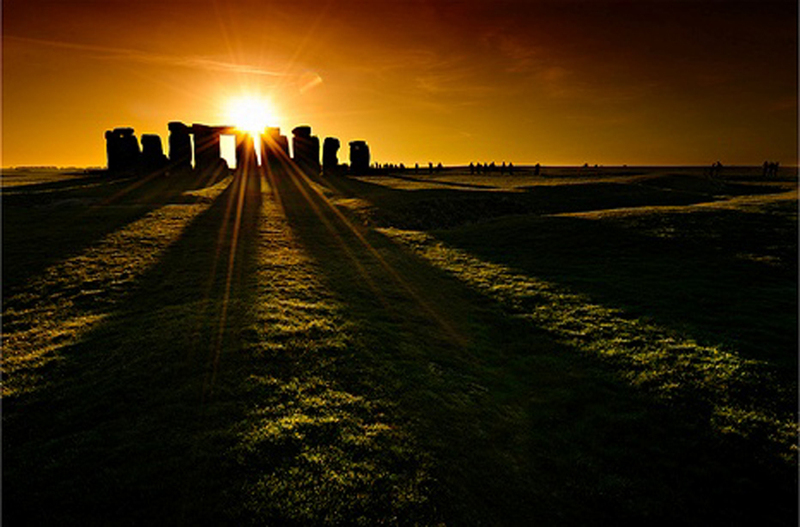 If you’re looking for a fun fact to impress your friends and family with: whilst researching the history of the Summer Solstice I learnt that it was originally celebrated by Pagans commemorating the fertility of the season, and its associations with life and nature. 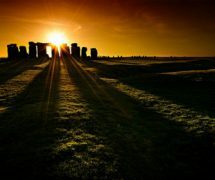 But today it’s celebrated as the longest day by many people from a variety of cultures and religions. And whilst we are welcoming summer, the Southern Hemisphere are welcoming in winter, and come the December Solstice, the roles will then be reversed, as we experience the colder season and then the warmest. What did you do on the longest day of the year?